For any enquiry, call 0800 SENATOR (0800 736 286) or contact your local Senator dealer by selecting your region below. 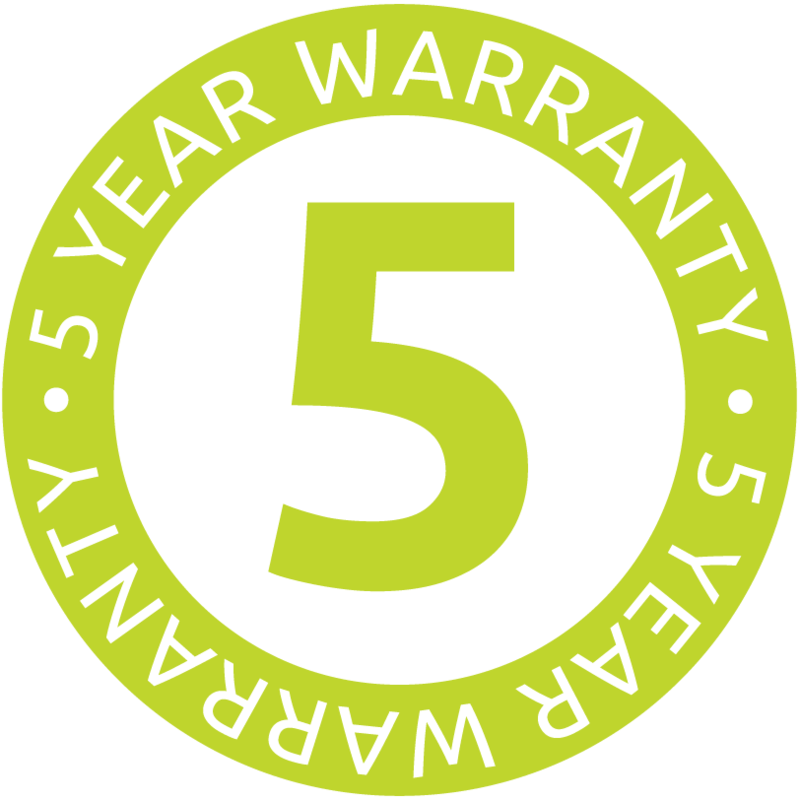 You will have peace of mind knowing that all Senator Boats are backed by the legendary Senator warranty. Peace of mind that you are getting a quality vessel with a 5 year warranty on your new boat hull. Because at Senator Boats we stand behind everything we build. And we go the extra mile to make sure your Senator experience is the best it can be. On the water and off.